Welcome Home!! 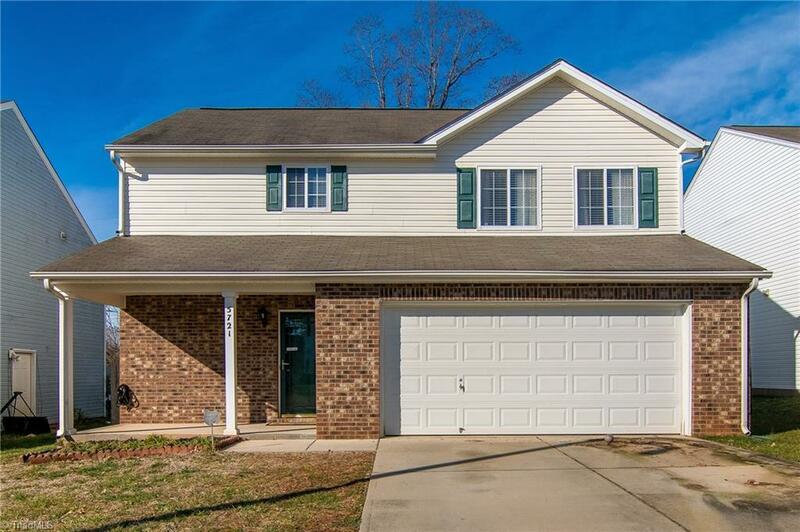 You must see this 3bed/2.5 bath home located in Northern Greensboro. Main level boasts of hardwoods. Open concept; kitchen with island, custom backsplash and family room with updated light fixtures. Laundry room located on 2nd floor. Enjoy quiet evenings with private, fenced in backyard. HVAC replaced in 2016. All appliances REMAIN! Close proximity to shopping, dining and new Highway 73. Will not last long! !